What’s Happening in Manchester this Weekend? Lyric Theatre, The Lowry, Salford. 8pm. 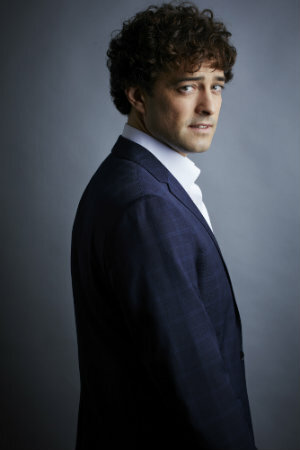 Celebrating ten years since he first donned the coat in the West End production of Joseph and the Amazing Technicolor Dreamcoat, Lee Mead is on a special Anniversary Tour featuring an amazing band and all the music from his incredible career so far. You can book tickets here. The Studio, The Lowry, Salford. 8pm. 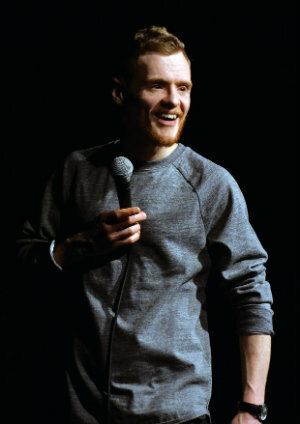 Stand-up and TV regular Andrew Lawrence brings The Happy Accident Tour to Salford for a gag packed show about coming to terms with fatherhood. Hear an all new, riotously funny set of jokes, poking fun at Liberal pretentions, PC hysteria and his own awful parenting skills. You can book tickets here. 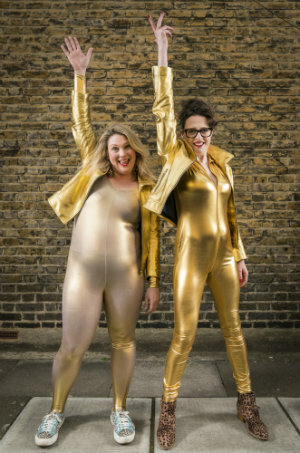 Based on the UK’s No.1 Kids and Family Podcast, as recommended by The Guardian, The Sunday Times, The Telegraph and BBC’s Woman’s Hour, The Scummy Mummies have taken their hilarious show for less-than-perfect parents on the road. Comedians Helen Thorn and Ellie Gibson cover a wide range of parenting topics, from pelvic floors and play-dates to farting and fish fingers. Expect songs, sketches, stand-up and very scummy stories! You can book tickets here. The Cinnamon Club, Altrincham. 7.30pm. 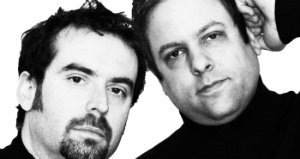 This superb tribute show celebrates the music of Paul Simon from his time as one half of Simon and Garfunkel all the way through to his solo career. Lose yourself to nostalgia as the full band play such classics as Mrs Robinson, The Boxer, The Sounds of Silence and You Can Call Me Al, as well as all the others that have established Paul Simon as one of the most successful songwriters of all time. You can book tickets here. Quays Theatre, The Lowry, Salford. 7.30pm. 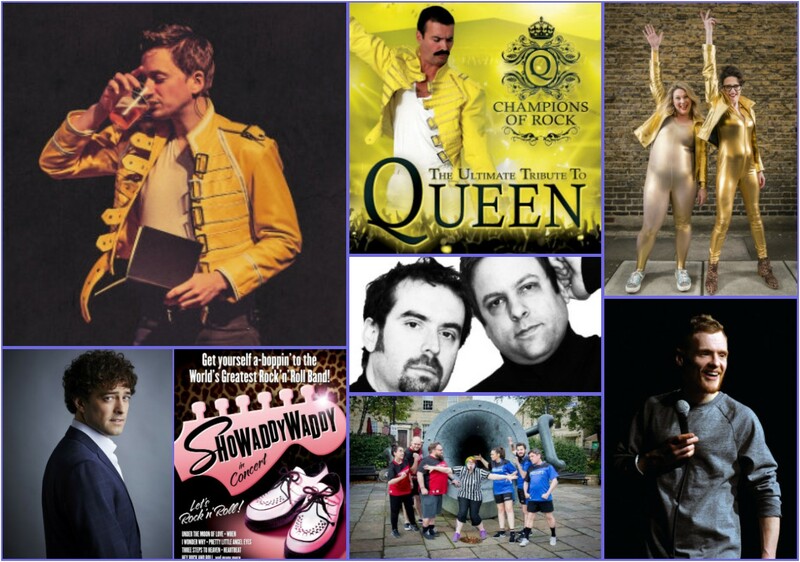 There’s another celebration of musical heavyweights over at The Lowry as Champions of Rock recreate the magic, fun and showmanship of Queen’s touring days. 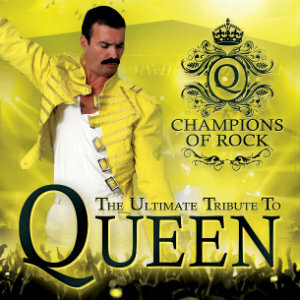 All 25 number one hits and fan favourites such as Crazy Little Thing Called Love, I Want to Break Free, Somebody to Love, We Are The Champions, We Will Rock You and Bohemian Rhapsody will be performed live by this electrifying band. You can book tickets here. 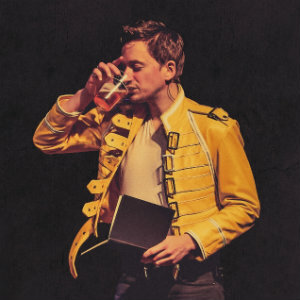 Having twice sold out at The Lowry earlier this year, Edinburgh Comedy Award winner John Robins returns for a third performance of his acclaimed show The Darkness of Robins. Recognised as one of the most exciting and distinctive voices in comedy, Robins’ personal show reflects on love and loss and laments the fact he can’t break up with himself. Not to be missed. 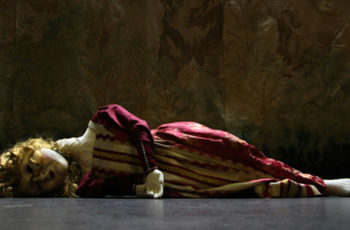 You can read our review here and book tickets here. 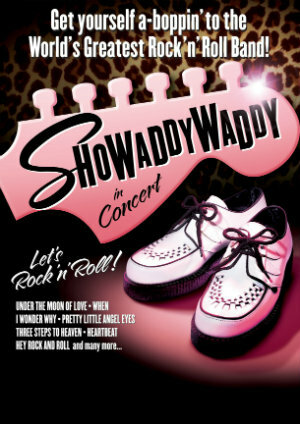 Formed in the 1970s in Leicester, Showaddywaddy have sold more than 20 million records and have toured all corners of the World extensively. On Saturday night their dynamic live show comes to the beautiful Stockport Plaza, featuring all of their biggest hits such as Under The Moon of Love, Three Steps to Heaven, Hey Rock & Roll, Blue Moon and many more. You can book tickets here. 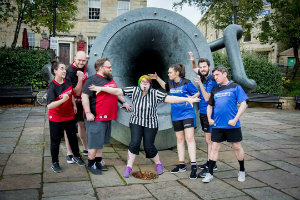 ComedySportz UK is the North West’s top improvised comedy troupe known for their fast-paced improv comedy show where two teams battle it out for the biggest laughs. The players create quick witted sketches, scenes and songs from whatever suggestions are thrown at them by the audience to create a show that’s fast, feelgood and always unpredictably funny! The perfect family night out. You can book tickets here. The Studio, The Lowry, Salford. 1pm & 3pm. Based on the extraordinary story of Fenella, the Holmfirth Tiger, A Tiger’s Tale is a high spirited balancing act of circus, puppetry, live music and song. 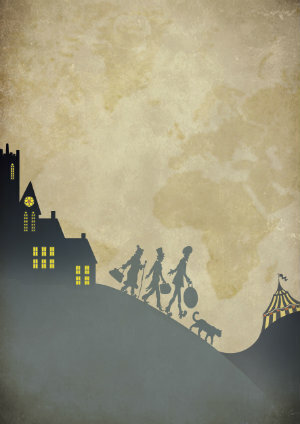 From a circus train in South Africa, to a steamboat on the Atlantic Ocean and onward to West Yorkshire, a ramshackle travelling troupe tell us the unbelievable true story of a family of acrobats and their adopted tiger cub. For ages 4+ You can book tickets here.